Today you're going to learn the potential benefits of marijuana. We analyzed over 150 scientific papers to see what the current scientific consensus is about the potential benefits of marijuana. Most of the potential benefits of marijuana are synonymous with the health benefits that the cannabinoids inside marijuana (like THC and CBD) provide. But marijuana legalization especially (compared to marijuana-use) has more potential benefits than health-related benefits, as you'll learn today. A discussion on the benefits of marijuana, however, wouldn't be complete without highlighting the potential adverse health effects of marijuana as well. Even though marijuana has many potential benefits, you'll also learn that marijuana-use has serious potential adverse health effects, and you should be careful not to abuse it. The most well-known cannabinoid in marijuana: THC, has shown to be extremely useful in relieving chemotherapy-induced nausea and vomiting. Many studies throughout the years have shown marijuana use is directly correlated with increased appetite and weight. The exact mechanism is still unclear, but we do know there’s a high concentration of cannabinoid receptors in brain parts that are associated with control of food intake. A 1994 study which looked at the effects of marijuana on mean daily energy intake found that the mean daily energy intake of participants who used marijuana was significantly higher than when they didn’t use cannabis. An experimental laboratory study done in 1988, found that smoked marijuana significantly increased total daily caloric intake by a whopping 40%! The effects of marijuana on psychomotor dysfunction and spasticity associated with multiple sclerosis are well documented. Multiple sclerosis patients receiving insufficient relief from traditional treatments, in different studies, have reported a dramatic decrease in spasticity when using marijuana. Especially smoking marijuana has strong evidence for decreasing spasticity and pain. ALS is one of the 3 most deadly neurodegenerative diseases known to man. And while there’s a lot of research to be done, the initial studies done on animals show that cannabinoids have many neuroprotective properties which can be of use in treating ALS. A 2006 study which looked at the effects of cannabinoid-receptor (the CB2 receptor to be exact) activation on ALS in mice, showed that activation of this cannabinoid had a significant increase in motor unit survival and motor neuron survival. And while the researchers didn't test marijuana specifically, THC is known to activate the CB2 receptor as well, and in theory would have the same effects Further research should point if that's really the case. Spinal cord injury can be a very impactful condition that interferes with your daily life. Some of the symptoms which particularly can interfere with your general well being are pain, muscle spasms, spasticity and difficulties sleeping. Multiple studies have shown that marijuana can help with all of these symptoms and improve the general quality of life of people suffering a spinal cord injury. More and more studies suggest that epileptic activity is related to changes in the levels and distribution of cannabinoid receptors in the hippocampus. So it’s no coincidence that for over decades, cannabinoids have been shown to reduce seizures very effectively, especially in patients that have a resistance to traditional treatments. Chronic pain is a complex condition which involves many factors and is a cause for reduced quality of life. Multiple clinical studies have shown that smoked or vaporized marijuana can lead to a significant decrease in chronic neuropathic pain associated with various syndromes and diseases. A 2011 study that looked at the effects of vaporized marijuana and its effects on chronic neuropathic pain found that vaping cannabis 3 times a day for 5 days resulted in a significant decrease (27%) of perceived pain, by chronic pain patients. BPS can keep you up all night forcing you to frequent the bathroom at rather unwanted times. In 2014 researchers found that a synthetic activator of cannabinoid receptor 2 (CB2), significantly decreased bladder inflammation and urinary frequency in mice with BPS. This same cannabinoid receptor gets activated by THC, one of the main cannabinoids in marijuana. In theory, this could mean that marijuana, through activating the CB2 receptor, has potential to help with BPS. Further research is needed to explore this potential. Ask anyone who is suffering from heavy migraine and that person will tell you what a hell he/she goes through while a migraine attack flares up. I have 2 friends who suffer heavily from migraine from time to time and marijuana helps them tremendously in coping with it. 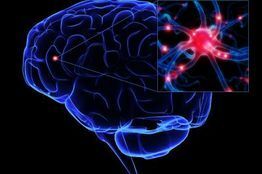 Science has found that activation of the endocannabinoid system “could represent a promising therapeutical tool for reducing both the physiological and inflammatory components of pain that are likely involved in migraine attacks”. The cannabinoids found in marijuana are some of the most potent activators of the endocannabinoid system. As you can see, the anecdotal reports are slowly starting to get back-up from scientific research. Although research on this topic is scarce, there have been some studies done on animals which have shown that activation of cannabinoid receptors helped controlling pain caused by OA. Open up the gates and find the resources to dive deeper into this. Again the research on this topic is scarce, but the research that has been done is promising. 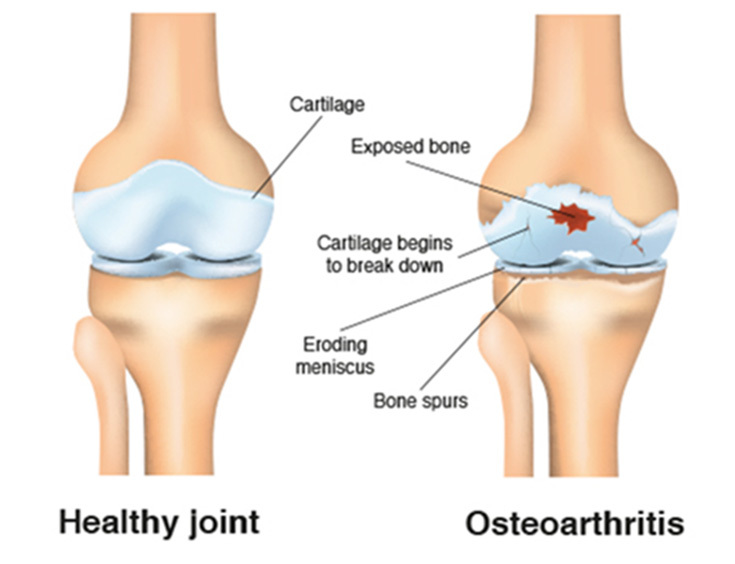 Unlike OA, rheumatoid arthritis is an autoimmune disease where the immune system attacks your joints. Marijuana-based medicines could help with massive pain relief caused by rheumatoid arthritis. For example, a study done in 2005 found that a cannabis-based medicine named Sativex had significant pain relieving effects and significantly suppressed the disease activity of rheumatoid arthritis in human patients. Fibromyalgia is a chronic pain condition which can severely affect your daily life through fatigue, cognitive and emotional disturbances. Although nothing suggests that marijuana could cure fibromyalgia, a growing body of evidence shows that marijuana could help with treating its symptoms. A 2011 study found that fibromyalgia patients that used cannabis, showed a significant reduction in stiffness and pain, enhancement of relaxation and just a general increase in feelings of well being. 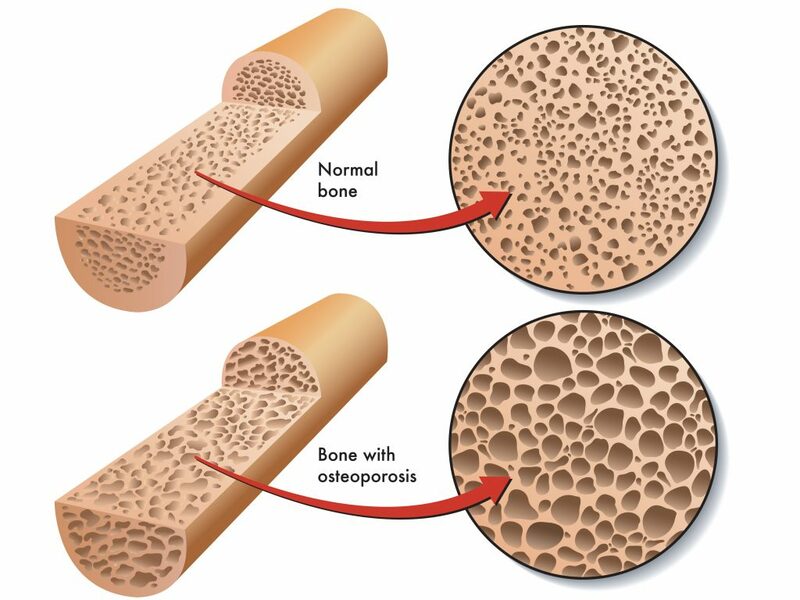 Osteoporosis is a bone disease which is characterized by an increased risk of fractures caused by a reduction in bone mineral density. Cannabinoid receptor CB2 is thought to stimulate bone formation and inhibit bone resorption, and this receptor gets activated by cannabinoids found in marijuana (especially THC). A 2009 study concluded that existing research points towards a potential role for “cannabinoid drugs to combat osteoporosis”. Degenerative disc disease (DDD) is the degeneration of intervertebral discs located in the spine. It can lead to severe and chronic neck and back pains. A study done in 2014 on rats found that repeated injection of CBD (a cannabinoid found in marijuana) significantly improved DDD symptoms even 15 days after CBD injection was stopped. Dystonia is a neurological movement disorder which causes abnormal movements and muscle contractions. While there’s still a lot of research to be done, a study done all the way back in 1986 found that daily intake of 100mg to 600mg of the cannabinoid CBD coadministered with standard medication, improved dystonia up to 50%. This is quite a massive improvement, and in my opinion, warrants a deeper exploration of the potential benefits that marijuana has for dystonia patients. HD is an inherited neurodegenerative disease that results in the progressive loss of brain cells. As the disease progresses, it results in problems with mood, mental abilities, and psychomotor abilities. Although there’s a clinical study which looked at the efficacy of CBD on improving symptoms related to HD that found no significant effect, a study done in 2010 concluded that downregulation of the cannabinoid receptor CB1 is a key pathogenic effect in HD, and activation of this receptor might weaken the progression of HD. The cannabinoids in marijuana activate the CB1 receptor. Further research should show whether marijuana has any potential for helping with HD. PD is another neurodegenerative disease which mainly affects the motor system. Unfortunately, there’s no cure for this disease. But besides anecdotal evidence of marijuana helping with PD tremor, a 2001 study found that marijuana could help with decreasing the tremors associated with levodopa-induced movement disorders (levodopa is one of the main medications used to treat PD). TS is an inherited neuropsychiatric disorder characterized by physical and vocal tics. Like with many inherited disorders there’s no cure for TS. But a 2014 study found that THC can cause a significant tic reduction in TS patients. 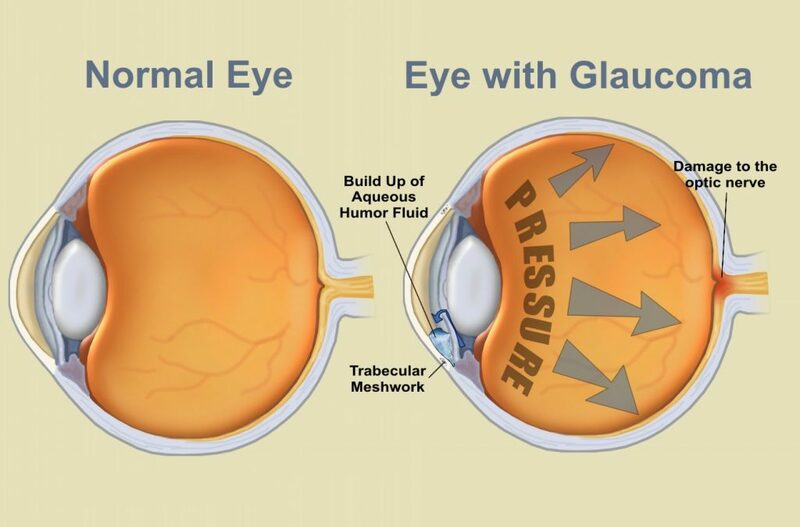 Glaucoma is an eye disease which can ultimately lead to irreversible blindness. A study done in 2004 which analyzed different research papers concluded that because cannabinoids effectively lower intraocular pressure (one of the main risk factors in glaucoma) and have neuroprotective effects, cannabinoids could be useful in the treatment of glaucoma. And yet another reason to dive deeper into the healing properties of marijuana. It turns out the main cannabinoid in marijuana, THC, significantly improves ventilatory function in asthma patients. However, smoking is not the best idea for health, especially for an asthma patient because it can irritate and damage the delicate respiratory system. Instead, if you want to use marijuana in a less harmful way than smoking, what we always advice is to use a dry herb vaporizer. Hypertension or high blood pressure is one of the major risk factors for all kinds of diseases mainly related to the heart and arteries. We all heard marijuana can calm you down, but did you know it can also calm down your blood pressure? A study done all the way back in 1979 found that THC caused a decrease of arterial blood pressure in hypertensive subjects. Although marijuana is also known to be a cause of anxiety, a study done in 2011 found that the cannabinoid CBD, significantly reduced anxiety, cognitive impairment and discomfort in speech performance, and significantly decreased alert in anticipatory speech of patients suffering from Generalized Social Anxiety Disorder. Important here to note is that most marijuana strains are very low on CBD, so if you would want this effect you need to get a high-CBD strain. Depression is a complex mental problem, and should always be treated by looking at the deeper underlying causes. However if you’re depressed options can run short, and a temporary boost in mood can lead to mental clarity which can, in turn, lead to different perspectives on the causes of your depression. In 2007 researchers found that at low doses, THC acts as an effective anti-depressant by increasing the feel-good neurotransmitter: serotonin in your brain. At higher doses, THC had the opposite effect and increased feelings of depression. So don’t just go blindly using marijuana to treat your depression, and always consult with your doctor before going on a apth of self-medication. Anyone that ever used marijuana in any way before going to bed knows how easy it can be to fall asleep after a good session. But did you know marijuana and cannabis-based medicines are prescribed as official medicines for people with sleep disorders? 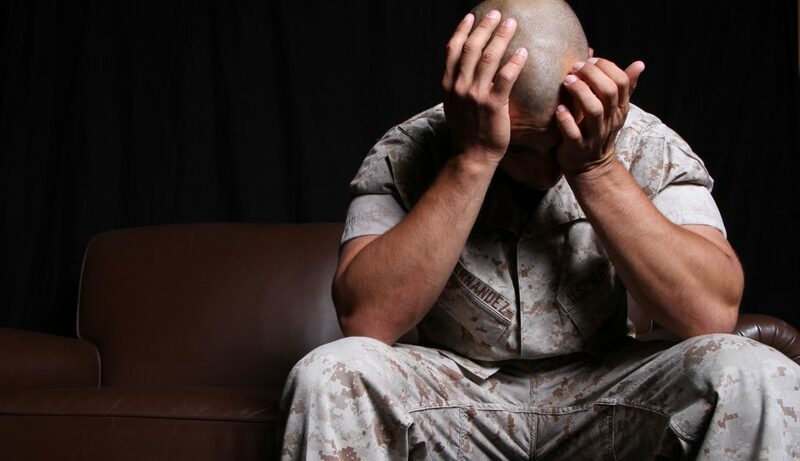 PTSD can be an extremely impactful mental disorder, which develops after a person experiences a traumatic event. Although marijuana sometimes gets labeled as a feel-good substance, it can completely eliminate nightmares associated with PTSD. For example, Research done in 2009, found that a cannabis-based medicine named nabilone reduced daytime flashbacks and improved overall sleep-quality in PTSD patients. Although marijuana use can be harmful to your health, in some cases of drug abuse, it can function as a harm-reduction tool, by taking the place of the harmful drug that's being abused. Be careful here though, depending on how often and how much you use marijuana, it could be just as harmful for your health as abusing some other substances like alcohol. Marijuana use has been linked to the development of schizophrenia and psychosis in persons that already have a susceptibility towards psychiatric disorders. To get the benefits of CBd, we highly recommend getting a high-quality CBD oil. AD is a nasty neurodegenerative disease which can eventually lead to dementia. One of the key processes which lead to loss of brain cells in Alzheimer’s disease is Aβ aggregation. THC has been shown a very effective inhibitor of Aβ aggregation. In this study, it's shown to be even more effective than the currently approved prescription drugs for AD. There have been some studies which found a positive effect of the synthetic cannabinoid HU-210 on pain and irritation associated with inflammation of the skin. Important to note here is that HU-210 is 100 to 800 times more potent than natural THC and a lot more research is needed before real conclusions can be drawn about the effectiveness of cannabinoids on inflammatory skin diseases. 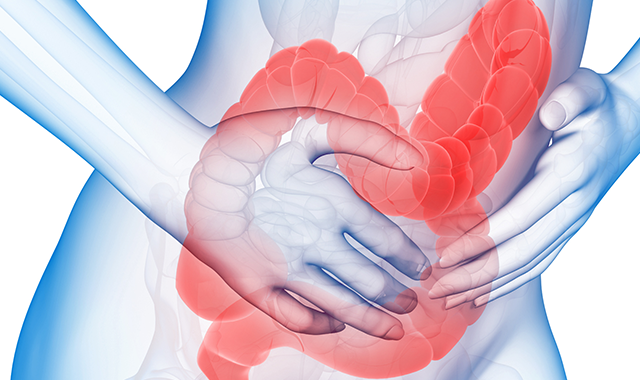 A cannabis-based medicine named dronabinol has been shown to be of benefit to IBS patients with constipation and diarrhea. Marijuana, in general, has anti-inflammatory properties, And these properties even extend to your guts. In 2011 researchers found that 21 out of 30 patients significantly improved their Crohn’s diseases (CD) with cannabis use. Also, the need for regular medications was reduced considerably and the frequency of surgery required went significantly down in the years of cannabis use. 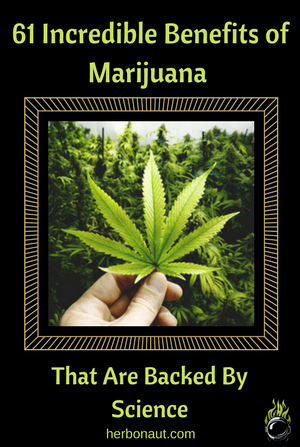 Did you know marijuana can help with alcohol-caused liver diseases like liver fibrosis? The irony here is that alcohol is legal and marijuana is still illegal in large parts of the world. In 2011 researchers concluded that CBD induces death of hepatic stellate cells (HCS). These cells are a major cause of the development and progression of liver fibrosis. The researchers further propose that CBD could function as a therapeutic agent for the treatment of liver fibrosis. We already know that marijuana can help with gaining weight in AIDS, cancer and anorexia nervosa patients. However, marijuana could help with weight loss as well. The right combination and ratios of cannabinoids could help obese persons lose weight. A 2012 study done on rats, found that a cannabis extract containing a THC:CBN:CBD ratio of 1.0:0.2:0.4, caused a significant reduction of weight gain in obese rats. In 2011 researchers looked at the association between diabetes mellitus (DM) and marijuana use. Marijuana use was associated with a significantly lower occurrence of DM. This does not necessarily mean marijuana prevents DM, but it potentially could and a finding like this definitely should encourage more research into this topic. You probably already heard of many anecdotal reports of cannabis oil treating eliminating cancers. But never was there sound scientific proof for marijuana killing cancer. 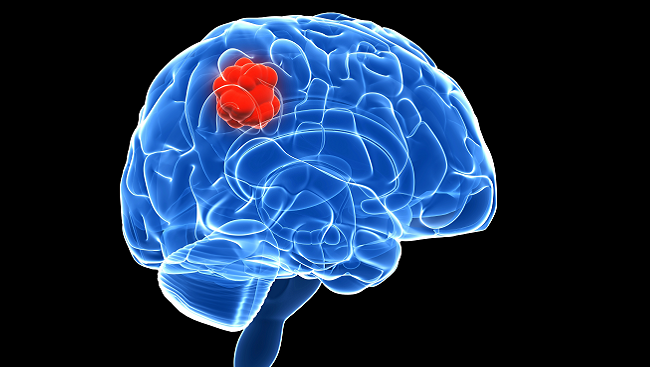 This all changed in 2014 when researchers proved that THC and CBD stop the growth of one of the most aggressive cancers known to adult humans: glioma (brain cancer). They found that especially combined with traditional radiotherapy, THC and CBD were extremely effective in destroying glioma. CBD just seems to have an anti-effect against any tumor type. In 2015 researchers showed that CBD significantly inhibits tumor growth in one of the most aggressive breast cancers: triple-negative breast cancer. They further propose that CBD could be used as a new therapeutic option in treating breast cancers in general. In 2013 researchers looked at the anti-cancer properties of anandamide, which is an endocannabinoid. Endocannabinoids are compounds which are naturally produced by the body and closely resemble the cannabinoids found in marijuana. What they found was that anandamide had anti-tumor properties in melanoma partially by activation of CB1 receptors, which are the same receptors that get activated by THC. So no conclusions, but definitely food for further research. In an analysis of a survey done on over 84000 men aged from 45 to 69 years old, researchers found that cannabis use was associated with a 45% reduction in bladder cancer. This does not mean there’s a causal effect, but it does warrant further exploration of the topic. Important to note here is that cannabis users who also used tobacco, or tobacco-only users, actually had an increased risk of developing bladder cancer. Another reason to stop smoking cigarettes or weed mixed with tobacco. Leukemia is a type of cancer of the bone marrow an blood cells. It’s the most common cancer in children. In 2013, researchers found that the cannabinoids found in marijuana were more effective in inhibiting the growth of leukemia cells when used in combination with one another. Especially the cannabinoids CBD and CBG combined seemed to be synergetic and most effective in inhibiting growth of leukemia cells. The body has natural defense mechanisms vs. cancer, and one of them is the occurrence of lymphokine-activated killer (LAK) cells. 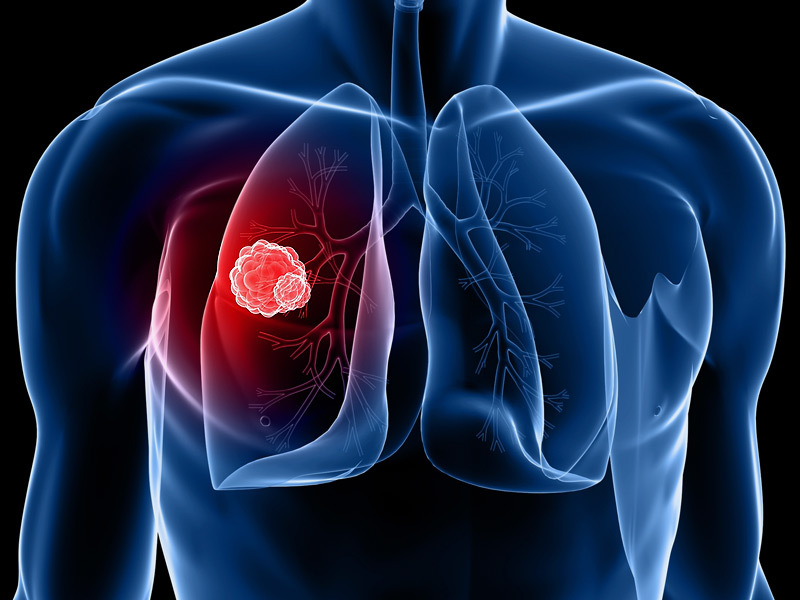 These cells help kill tumor cells in the lung. As it turns out, the cannabinoid CBD increases the susceptibility of cancer cells being killed by these LAK cells. So not only does CBD directly inhibit the growth of tumor cells, but it also helps the body fight tumor cells with its own immune system. A 2006 study found that the cannabinoids present in marijuana reduced growth of tumor cells in animals which had pancreatic cancer. Not only that but it also stopped the spreading of the tumor cells in the body. More and more evidence is showing the cannabinoids in marijuana can help with every type of cancer. In 2011 Italian researchers looked at effects of CBD on colon cancer and concluded that CBD reduced polyps, tumors and protected DNA from oxidative damage in mice with colon cancer. A 2009 study in the British Journal of Cancer found that a synthetic CB2 receptor activator named JWH-015 inhibited the growth of prostate cancer cells in mice. This same CB2 receptor gets activated by the cannabinoids found in marijuana. THC and CBD specifically. A study done in 2013 looked at the effects of cannabinoid CBD on compulsive behaviors in rats. What they found was that CBD decreased the compulsive behavior of marble-burying in OCD rats. Further research has to point out whether it can help humans with OCD. 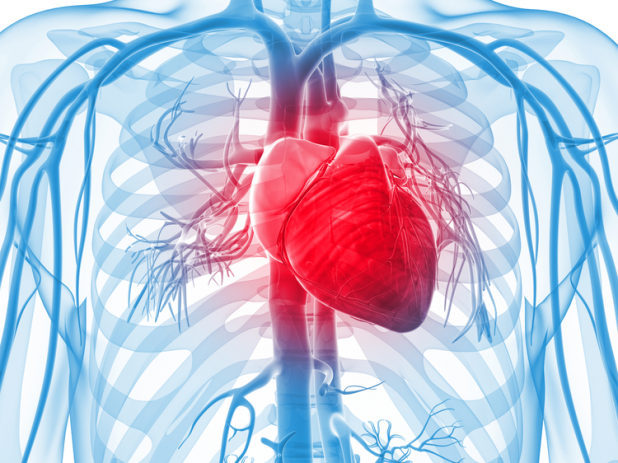 Atherosclerosis is a disease in which the artery walls thicken and which eventually over the years can lead to the obstruction of proper blood flow. Researchers found in a study done in 2012, that inhalation of marijuana could actually lead to worsening of coronary syndromes. But marijuana used in any other way (edibles for example) could have a healing effect on atherosclerosis. Neurogenesis is the process by which new brain cells (neurons) are created in the brain. A Brazilian study done in 2013 found that CBD aided neurogenesis in a significant way, especially in the hippocampus (part of the brain). But this was in mice. Further research has to conclude whether the same holds for humans. In 2014, researchers found that if you have low amounts of THC in your system, you have 80% less chance to die from head injuries compared to someone without any THC in his/her system. There are plenty of anecdotal reports of ADHD patients successfully self-medicating with marijuana. However, science didn’t dive deeper into this topic until 2015. This was when German researchers looked at the effectiveness of marijuana in treating ADHD symptoms in 30 patients. They concluded that ALL patients improved on concentration, sleep, and impulsivity. There are plenty of anecdotal reports of marijuana helping people to cope with stress. But is there any scientific basis backing these anecdotal reports up? It turns out that synthetic cannabinoids help to combat cognitive deficits that occur when rats are being exposed to chronic stress for weeks on end. Although the results of this research can't directly be translated to humans, there seems to be some scientific basis to all the anecdotes. We already know marijuana can help lower blood pressure in persons with hypertension. But can it also help with any heart conditions? A study done in 2013 found that the activation of the CB1 receptor (a cannabinoid receptor) had a protective effect against CHF, in mice. You must know by now how the CB1 receptor gets activated (THC). Cerebral malaria is a dangerous parasitic disease which is transmitted from mosquitoes to humans, which in the most severe cases can lead to coma or even death. Although there are already effective medicines to treat malaria, in 2015 researchers showed that one of the main medicines to treat malaria: Artesunate, was more effective when used with CBD. Mice that were treated with both artesunate and CBD had full cognitive functions restored, whereas mice that were only treated with Artesunate kept some cognitive deficits. Even without Artesunate, malaria-suffering mice treated with only CBD, had significant decreases in inflammation, anxiety and cognitive deficits. If you’ve ever used marijuana while making love, you know what an enhancement it can be heightening your sensitivity to touch in almost orgasmic ways. But did you know it also can increase your libido? In 1987 researchers concluded that marijuana initially increases libido and potency. But be careful, heavy chronic use may lead to a decrease of libido. Also, a survey done on over 1400 respondents showed 14% of people used marijuana to increase libido or just as a sexual enhancer. Once you’re infected with the herpes virus there, unfortunately, there's no cure. It can lead to blisters and is even associated with certain types of cancers. A study done in 1991 found that THC had the potential to reduce the infectivity of herpes simplex virus up to 80%. So even though once herpes is in your body, there’s no way to get it out, marijuana could potentially help to prevent the infections caused by it. A review study which looked at 12 self-report studies found that two of the most reported feelings that were felt under the influence of marijuana were euphoria and relaxation. In 2013, researchers found that legalization of medical marijuana was related to a decrease of 10% in traffic fatalities, the first full year after the legalization came into effect. They further note although a possible explanation for this decrease might have to do with marijuana being a substitute for alcohol, it doesn't mean that driving under the influence of marijuana is safer than under alcohol. I don’t know about you, but I don’t need any science to believe criminalizing anything that has demand in society just breeds more criminality. Demand will always be met with supply. It’s simple economics. So to me, it’s only logical de-criminalizing marijuana reduces crime rates. Well, it turns out there’s scientific evidence pointing towards precisely this. A study done in 2014 found that medical marijuana legalization was not related to increased crime rates of any type, and was related to reductions in rates of homicide and assault. There’s a lot of anecdotal evidence of artists claiming their creativity is enhanced when under the influence of marijuana. For me, this creativity finds expression in strategy games, I often come up with the wildest strategies when I’m under the influence of marijuana. 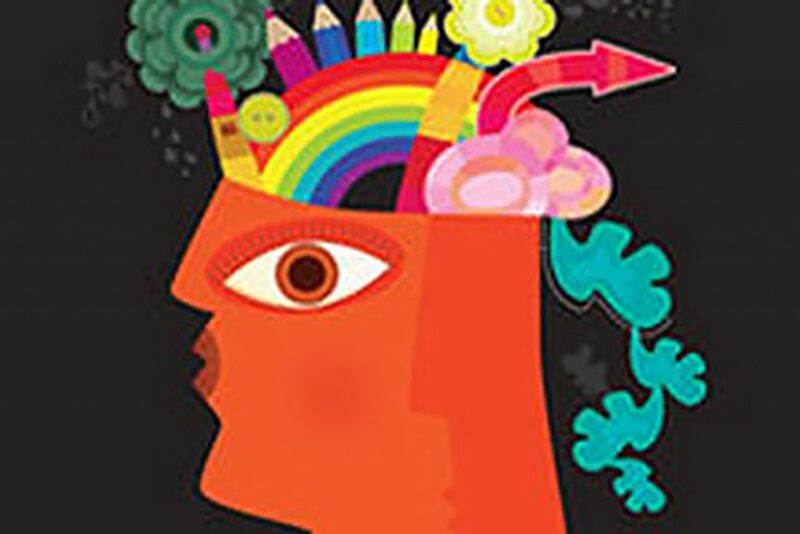 In 2014 researchers tested a mix of 45 ex-MDMA users, ex-cannabis users, and nondrug-users on different measures of creativity. What they found was that ex-cannabis users had way more rare-creative responses than both other groups. 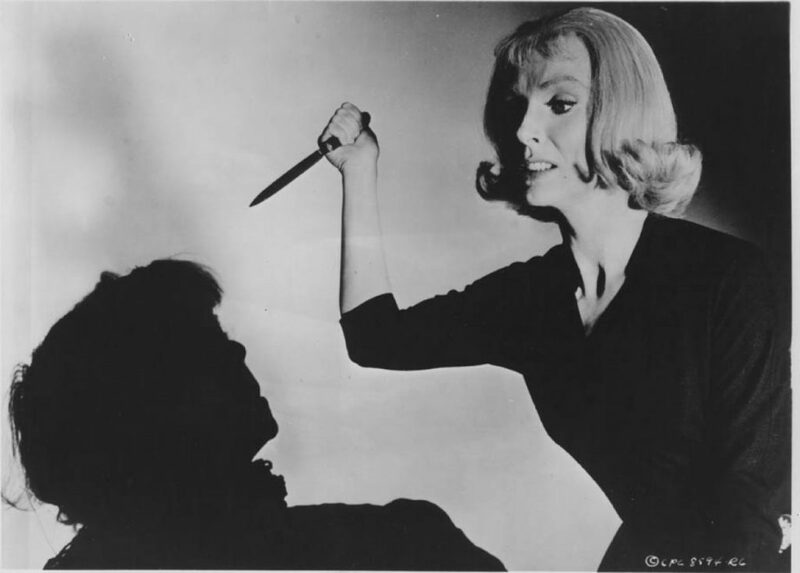 Did you ever hear of anyone dying from a marijuana overdose? Probably not. Because it’s virtually impossible. A study done in 2015 that looked at the ratio between the overdose benchmark and the estimated human intake of various ‘drugs’, found that with marijuana you would have to take more than 10.000 times the estimated human intake to overdose on it. Some other ‘drugs’ like alcohol and nicotine were extremely high-risk in this area. Taking less than 10 times the estimated human intake can already lead to a fatal overdose with both alcohol and nicotine. The irony is that these ‘drugs’ are legal all over the world. 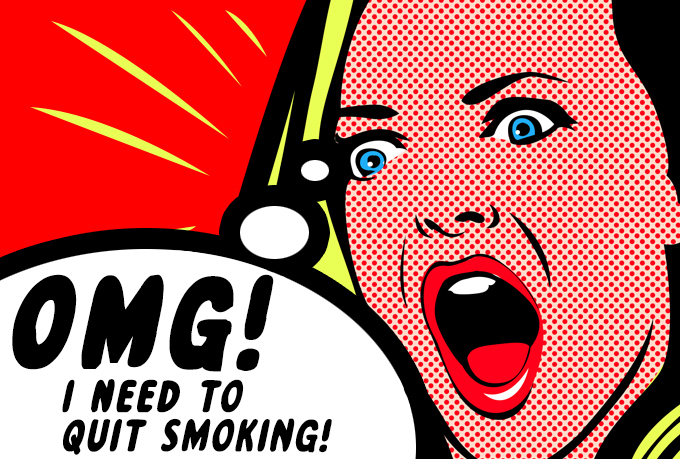 The cannabinoid CBD can help you quit smoking cigarettes. In 2013, researchers found that when smokers who wished to stop smoking used a CBD inhaler whenever they had the urge to smoke, reduced the numbers of cigarettes they smoked by 40%. An analysis done in 2012 in the state of Colorado, found that regulating marijuana like alcohol would generate $60 million a year in revenue and savings. This money could be used for beneficial projects, and in turn, would generate thousands of new jobs in the process. It’s no secret that the prohibition of marijuana has had disproportional judicial effects on communities which already hold a low spot on the socio-economic ladder. The number of ‘marijuana-offenders’ behind bars largely consists of young adults from disadvantaged communities. Decriminalizing marijuana could promote upward social mobility by giving these and potential future ‘marijuana-offenders’ a new chance to do something meaningful for themselves and their communities. A lot of studies regarding the medical benefits of marijuana are still in their infancy and marijuana is officially a medicine for only a handful of conditions. But there’s evidence that the compounds found in marijuana could be useful in the treatment of over 50 medical conditions! Marijuana, however, isn't only beneficial for your health. Like with every substance, it has to be used very carefully and responsibly to get the benefits. Improper and irresponsible use of marijuana can turn it into a poison that has many negative health effects ranging from an increased risk of mood disorders to long-term impairment of cognitive skills. What are the most important tips for responsible marijuana use based on the latest scientific research? Since it’s determined that it’s THC which is responsible for the psychoactive effects of marijuana, marijuana growers have been modifying their plants in a way that the THC content of their plants basically sky-rocketed. If you ask me this is not natural, so I would advise to find strains which have a more balanced THC/CBD ratio and are grown in an organic way. What is the best way to use marijuana? We believe vaping marijuana is the most convenient and safest way to use marijuana. And for that, you'll need a dry herb vaporizer. 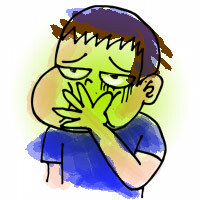 Marijuana smoke is harmful for your respiratory system. Edibles can be very tricky to dose. They can hit like a truck and are somewhat unpredictable. If you want to experiment with CBD (which is one of the most beneficial compounds in marijuana), go to our CBD oil guide. Is every type of marijuana the same? The ONLY way you really know, what it is you're exactly smoking, vaping or eating, is to grow it yourself. Heavy use of pesticides and other chemical substances to ‘aid' the growing process are highly prevalent in the marijuana business. If you grow your marijuana yourself (of course only if it's legal where you live), you will be 100% sure what it exactly is you're using. You could even opt to go for a full organic grow. For more on growing marijuana, check out our growing supplies guide and how to growing guide. Share this post on your favorite social media platform to spread this timeless marijuana knowledge!